From magnificent city landmarks to mysterious ruins, Scotland is renowned for its iconic castles. Whether you are looking to explore the largest in the country, follow a regional trail or seek out those hidden gems, there is plenty of history to uncover as each castle has a fascinating tale to tell. This is part of what makes Scottish castles a great choice for your team building event in Scotland. At Team Challenge Company we work with a variety of castle venues across Scotland, a few of which we have featured here as an excellent starting point for your search for the perfect venue. National Trust of Scotland Crathes Castle, Aberdeenshire Just 15 miles from Aberdeen towards Banchory, Crathes Castle, Garden & Estate offers a truly magnificent setting for a wide range of team building in Scotland. The courtyard conference room has a maximum capacity of 45 theatre style, 20 classroom style and 20 boardroom style, or for a sense of occasion why not opt for the stunning great hall. This is the perfect space for larger indoor team building events. The beautiful grounds of the garden and estate are perfect for your next outdoor team building experience, meaning that Crathes Castle can play host to your ideal choice of event. Dalhousie Castle of Von Hessen Hotels, Edinburgh A fascinating 13th century fortress set within acres of wooded parkland on the picturesque banks of the river Esk, Dalhousie Castle is the perfect venue for team building days. From the moment you arrive at Dalhousie Castle, one of the finest luxury hotels in Scotland, a warm Scottish welcome awaits. Following your day of team building you can choose to relax in the spa, enjoy one of the library's extensive collection of books and a drink from the ‘secret bar', dine in the ancient barrel vaulted dungeon, or relax in your unique castle bedroom. If you are looking for the best of Scotland's hospitality with all the comforts of a four star Edinburgh hotel then Dalhousie Castle is your ideal venue. Airth Castle of the Aurora Hotel Collection, Stirlingshire Airth Castle Hotel is a 14th century castle and converted stables nestled in 14 acres of wooded parkland and landscaped gardens, providing a world of relaxation at one of Scotland's most exclusive country retreats. It has ample space to provide the perfect setting for your next outdoor team building event. This resort sits majestically overlooking the river Forth, and the glorious countryside of picturesque Forth Valley, with much of Scotland's national heritage sitting right on its doorstep. 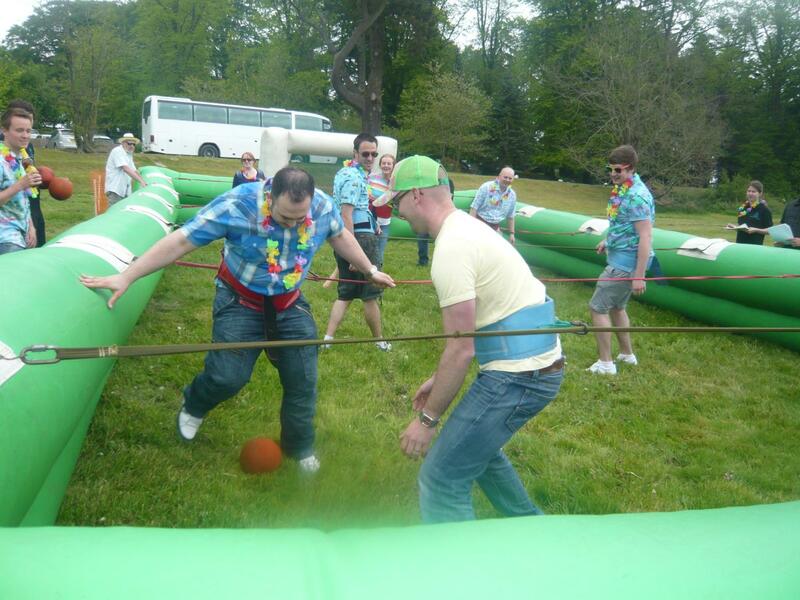 You are sure to be inspired by Airth Castle Hotel's vibrancy and authenticity, whatever style of team building event you choose. 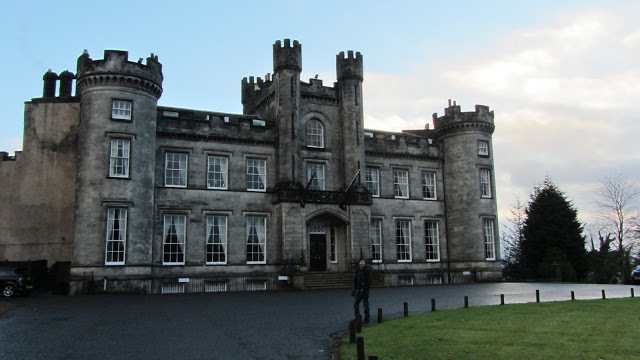 All of these stunning castles provide an impressive setting for your team building event, as well as top quality service and a true taste of Scottish hospitality. If you are interested in booking these or any other team building venue then give our team a call on 0845 601 4186 and we can recommend your ideal venue based on your chosen style of event and other requirements. 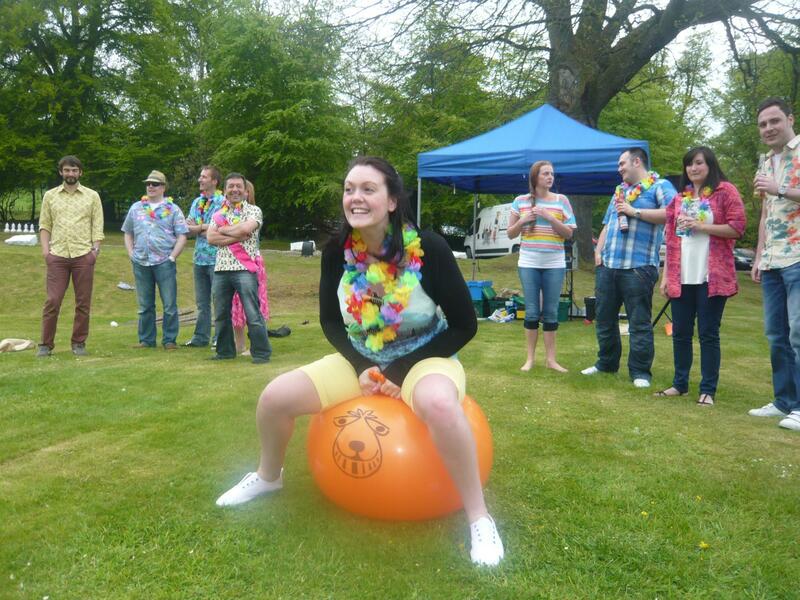 We look forward to working with you to host your next team building event in Scotland.